Since Friendship House started in 1987, we have kept a virtual cemetery list of clients who have gone before us. For a homeless person who dies, many cities collect their body and dispose of it in various ways, rarely does it include a burial and prayer. 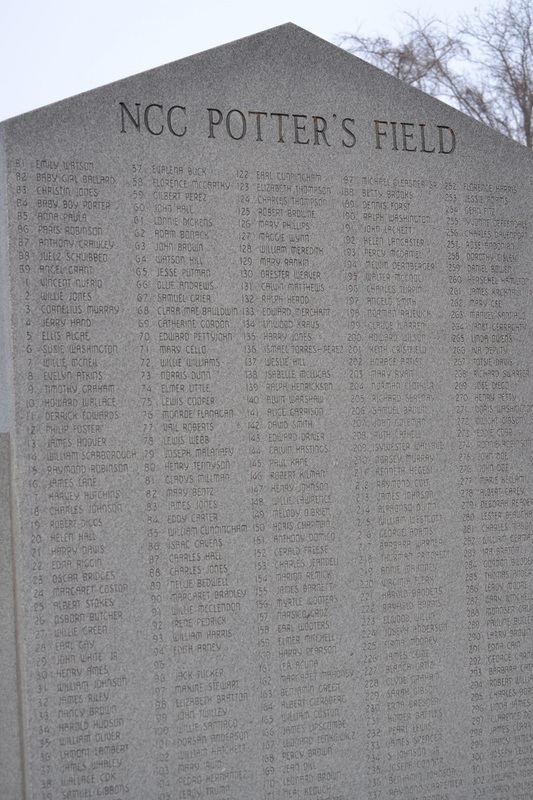 The State of Delaware will bury unclaimed bodies at one of three Potter’s Fields in the state. While a grave in a potter’s field may not seem very special, it is a burial made sacred by the Lord who shed his blood for us all and was buried himself with as little ceremony as any homeless person. When the opportunity presents itself, Bill Perkins and other Friendship House family will be present to assist with the burial and offer prayers, whether one of our own or a stranger. We are all one body in the end.